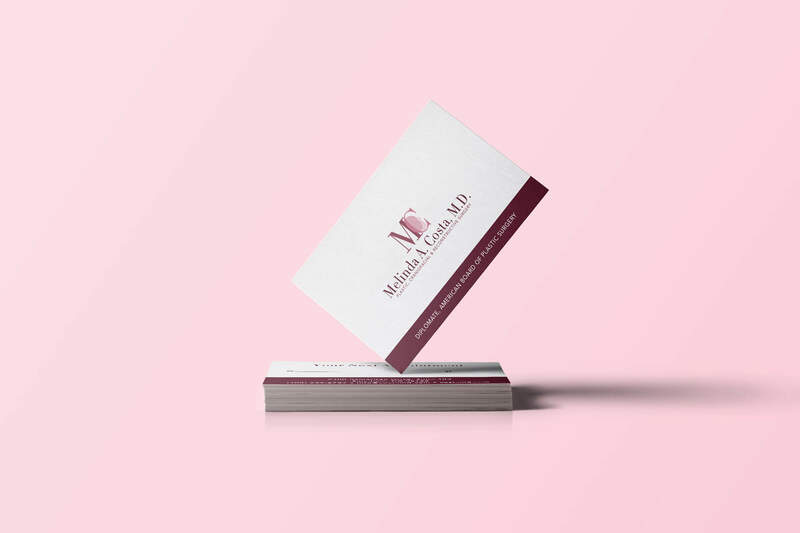 Dr. Melinda Costa is a board certified plastic surgeon practicing in the San Francisco Bay Area. Dr. Costa has extensive knowledge, training, and experience with pediatric and craniofacial surgery for adults and children. 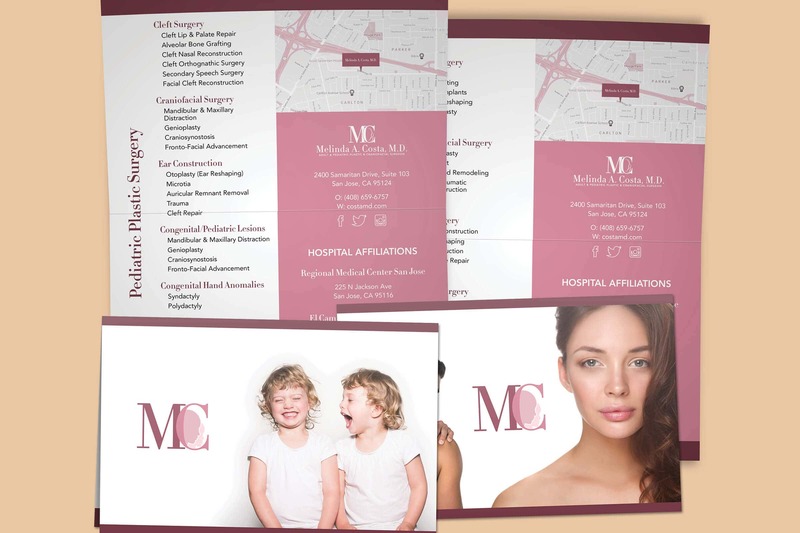 Her specialties include craniofacial & cleft surgery, and cosmetic and reconstructive surgery. 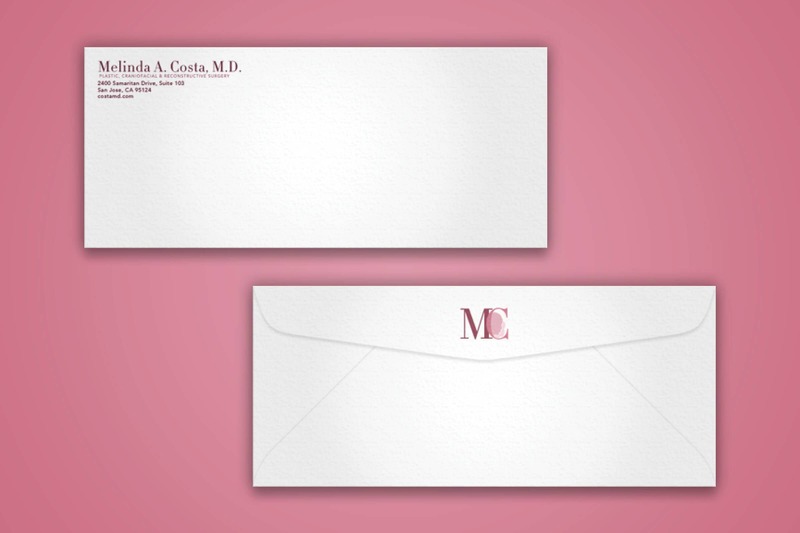 iSimplifyMe partnered with Dr. Costa to build a responsive website and visual brand identity. 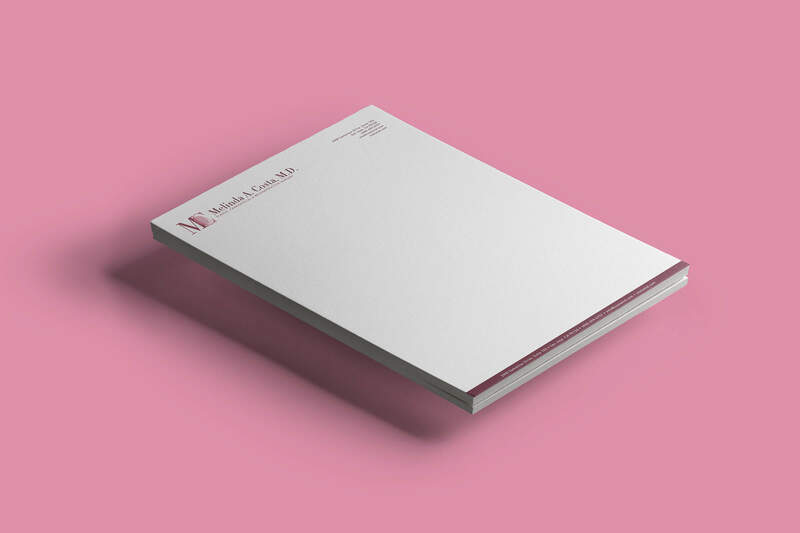 In the early stages of planning the website architecture, we built a modular content management system to grow with Dr. Costa’s practice. 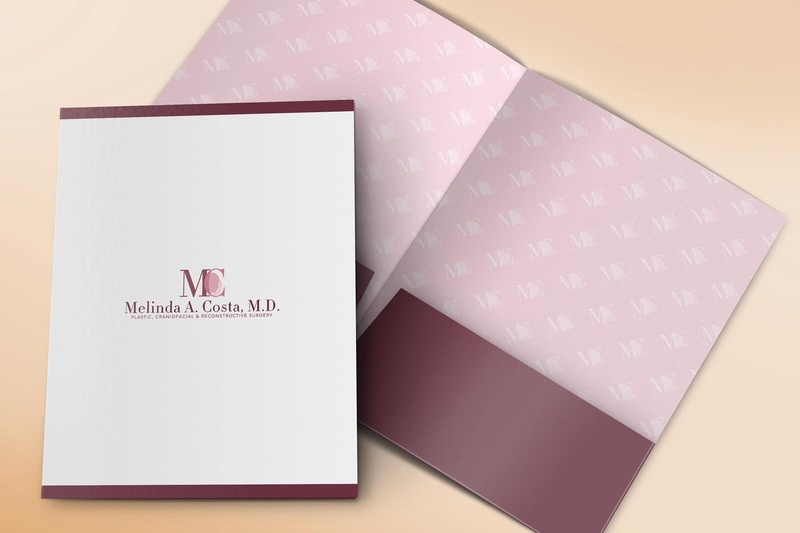 Dr Costa’s branding kit included a logo, envelopes, folders, letterhead, and cohesive bag which was reflective of her treatments for both adults and children. 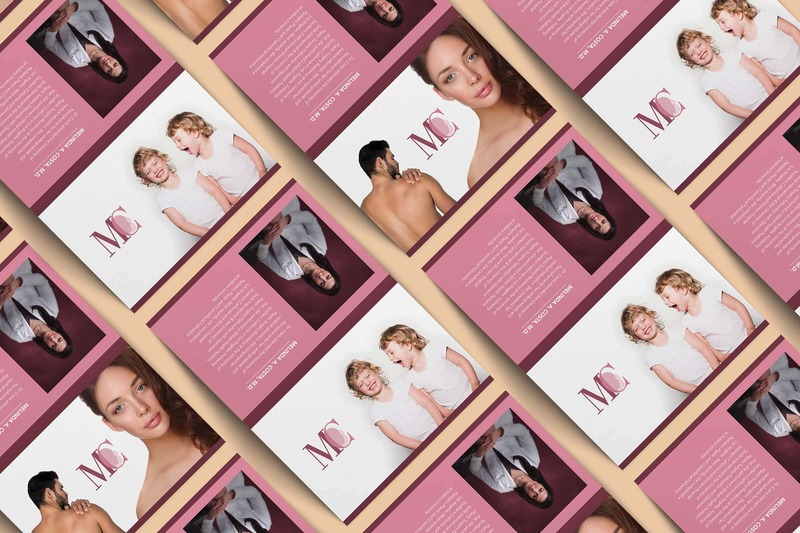 Our design ideas & marketing resources delivered to your inbox.